Hey hockey fans! Looking for the perfect gift for the holiday season? We might have an idea for you. 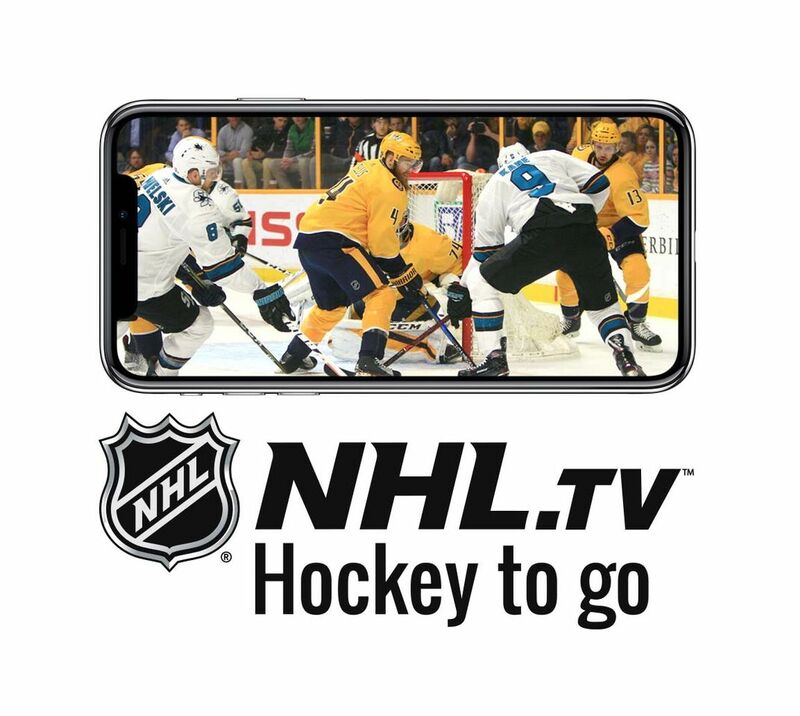 As hockey season coincides perfectly with the holiday season NHL.TV might be the perfect gift for a loved one or friend. From cord-cutters and out-of-market fans to the devoted follower who wants to watch multiple games at once, NHL.TV is a great gift for hockey lovers, transplants that have moved away from their hometown hockey team, folks visiting from out of town, a last-minute gift for a friend that is impossible to buy for. For the 2018-19 season, NHL.TV includes new product features such as an Apple Watch app and no-spoiler notifications, a design upgrade that elevates the fan experience across devices, and nearly 50% more local broadcast shows. There’s a variety of subscription packages (ranging from $24.99-$139.99) to choose from and the ability to watch across all major devices and platforms. Game on!